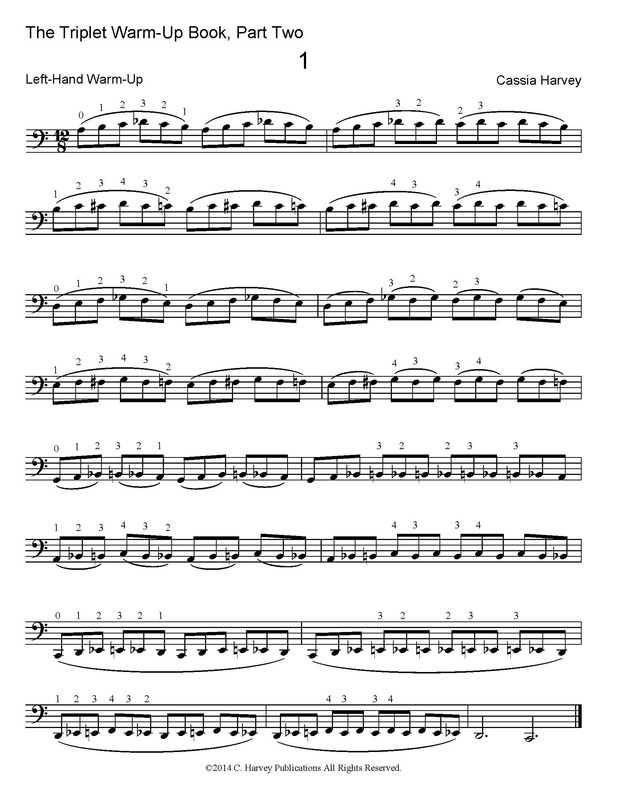 The Triplet Book for Cello, Part Two presents studies and short pieces that train the cellist's left and right hands in playing groups of three notes. 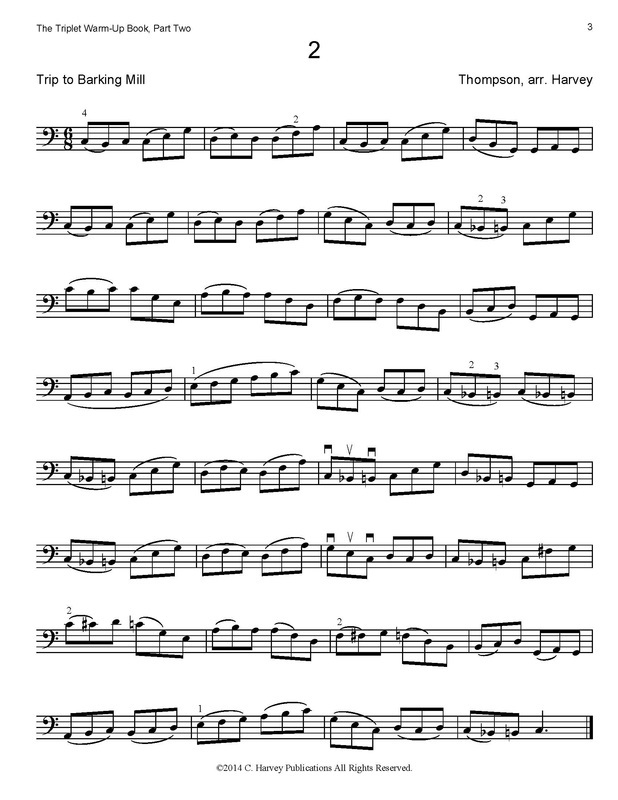 Working on chromatic fingerings (1-2-3-4 rather than 1-2-4), developing left- and right-hand agility, and including triplets in double stops, this book is entirely in closed first position. Appropriate for first and second- year cello students and adult learners, this book is also useful as a warm-up book for intermediate and advanced cellists. This book works well along with Finger Exercises for the Cello, Book One, and Finger Exercises for the Cello, Book Two.